We are a target and field archery club based in south west Oxfordshire. Our members cover all levels of experience from beginners to highly experienced archers and we shoot with a wide variety of equipment from mediæval-style longbows to modern high-tech compound bows. 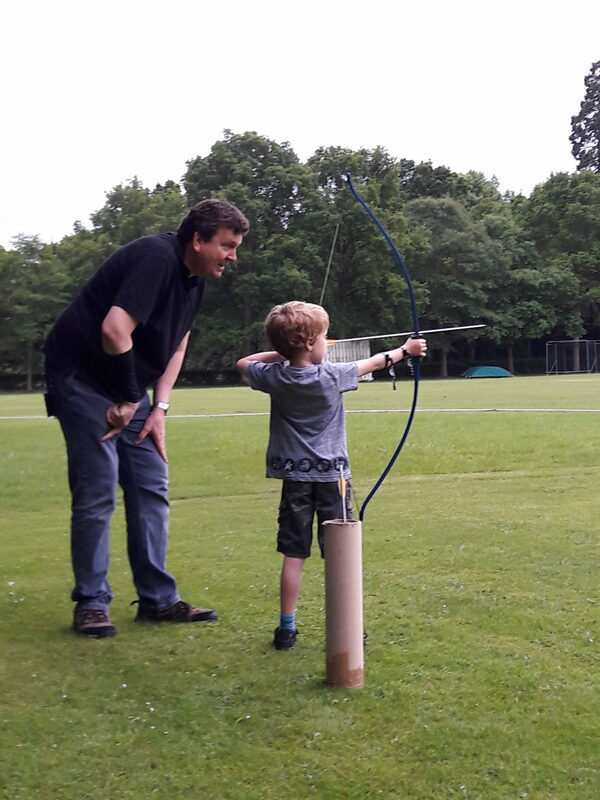 Archery is a sport that can be enjoyed by all the family. Why not give it a try? See the Courses page for further details.